This writing grace was first proved in many years of working (with total devotion) as Editor-In-Chief of Dominion Publishing House (DPH- The publishing arm of David Oyedepo Ministries Int’l- aka Living Faith Church Worldwide). Since then the grace continues to flow. And now, Dr Ada Ezeka has written anointed books and tracks, and is still writing! 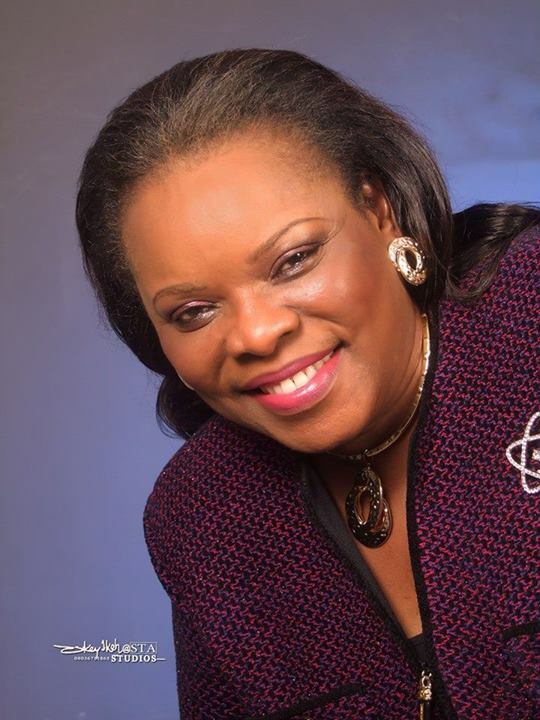 Pastor (Mrs) Ada Ezeka is also a highly respected teacher of the word in bible schools, Churches, Conventions, Seminars, Conferences, Workshops, Secondary Schools, University Campuses and Television Programmes. She is married to Pastor Emmanuel C. Ezeka, the senior Pastor of Rhema Life Church in Owerri, where she co-pastors with her husband. They are blessed with six wonderful daughters and now grand children. She was recently honored with an Honorary Doctor of Divinity Award. I have always loved you mama Ada. But I decided today to the web. I am so happy seeing that you and daddy are doing very well. Will like to contact you on phone.